Galanoth (Erm... sorry. "Galanor") is either the best project lead of all time, or he is an insane super maniacal slave driver. Because he has the team creating an unthinkable amount of content for you in the short time we have before release. (Go team go!) There will be 4 more new areas than were originally planned, over 60 monsters and... *gulps* over 500 items! The best part is... some items are super powers. 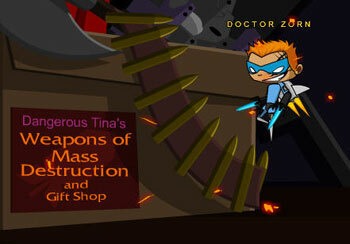 In HeroSmash you will be able to get super powers from: monster drops, in-game shops, and quest rewards! If you think about it, it would be really wierd for a Hero to beat up a bad guy and then... take his money. 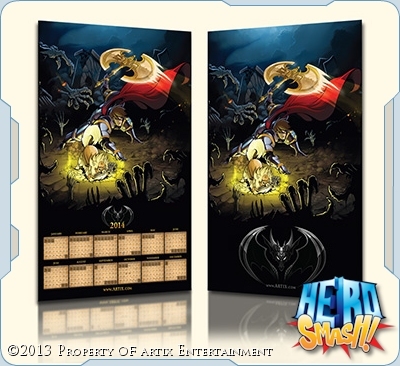 So we needed something else to be the official currency of HeroSmash. After many discussions we thought... every time you defeat a foe... regardless of wether you are a good guy or a bad guy, you would become more famous. So the currency in HeroSmash should be... Fame! Each time you defeat an opponent you will gain fame. You can use fame obtain new powers, new costume pieces, and pretty much eveything else! Woah! 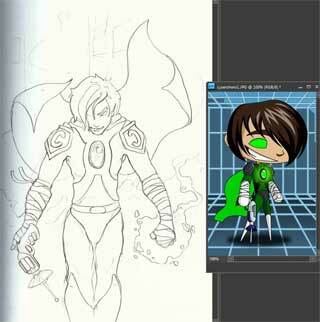 while I was writing this... Cysero sent me a link to fan art he made of his character for HeroSmash! 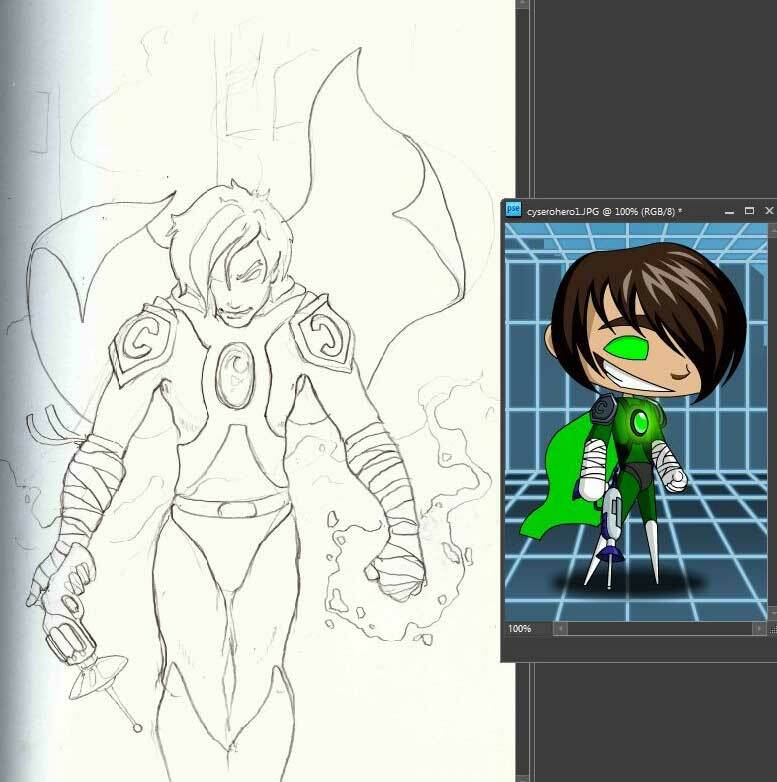 Also, I posted some updated rules for the Who Wants to be an NPC contest on the forums. HeroSmash ALPHA III is LIVE!!!!!!!!!!!!!! 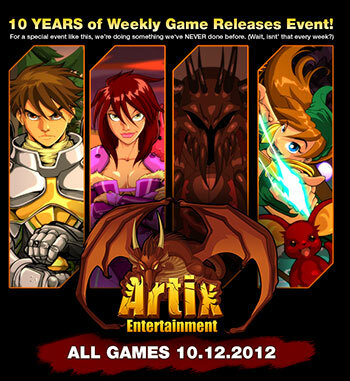 If you have ever supported ANY Artix Entertainment game by becoming a Guardian, DragonLord, Star Captain, AQWorlds Member, or EpicDuel Varium user...er.... (We really need a name for them. ), you can now log in and play in the ultimate and most important segement of the HeroSmash Alpha Test! You will get a badge, be the first to level up, and collect rare items that will only be available in Alpha! .... and help us smash bugs. Lots... and lots.... of big evil squishy bugs! FOR JUSTICE! Plus: Level 10s can get the Horrible Dr. costume. It's in the Titanium Threads shop on Main Street. Today, we are releasing the first mix-and-matchable super powers for you to test! Zhoom has been working on this for the past several weeks. 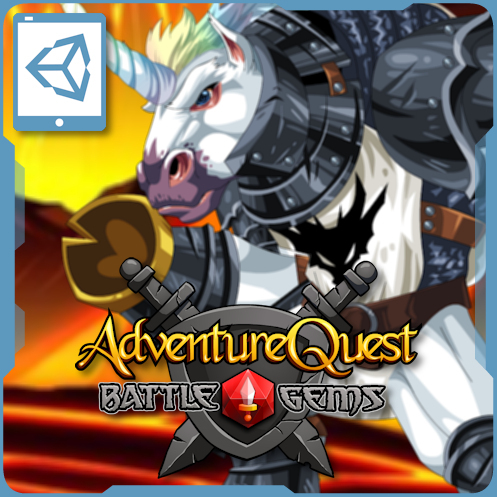 This will ultimately allow you to create any type of hero with whatever powers you want! The 1st round of powers for you to test! Remember, this is still Alpha -- we are not even sure if this is going to work, LOL! Help us test out the first round of super powers. We will be balancing them and changing them as you play. If you want something changed, please let us know! Brain Freeze -- Smash your opponents with icy power! Lazer Eyes -- Blast monsters with fire from your eyes! Horror -- Strike fear into your enemy's heart with this mental ability! Siphon Life -- Sap some of your enemy's health and give it to yourself! Slice and Dice -- Super-powered slashing FTW! Good luck! ... and remember test everything as wrong as you can. "With great "alpha" power comes... great irresonsibility!" FOR JUSTICE!